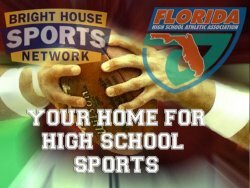 If you want to watch high school sports on TV, Bright House Sports Network is going to be your channel. The cable sports station announced Thursday that it signed a three-year deal with the Florida High School Athletic Association — allowing it to produce and televise all state quarterfinal, semifinal and championship games in sports such as football, basketball and soccer. The station already airs more than 200 regular-season high school games. Under the new deal, BHSN will televise a minimum of 60 high school post-season games each year in HD to Orlando and Tampa Bay customers. The channel is also teaming with Comcast, Cox, Charter, and Time Warner Cable to make available select games throughout Florida and 19 other states, expanding the number of potential households that will be able to view the games to more than 20 million. 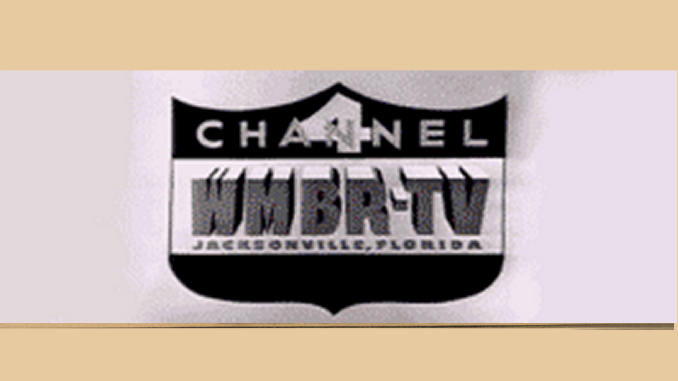 Sun Sports previously held the rights to FHSAA championship games. Here’s more on the deal from the Orlando Sentinel.